An executive with McNeil Consumer Healthcare—which counts Tylenol as its flagship product—told the board of directors for parent company Johnson & Johnson about a campaign to “influence the FDA” and block recommendations made by an agency advisory panel in 2009. After Dr. Janet Woodcock, the FDA’s top drug regulator, put off meeting with McNeil executives, the company’s president, Peter Luther, sent out an August 2009 email. 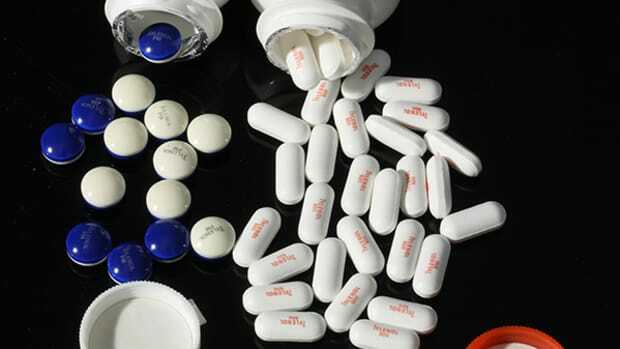 Acetaminophen is considered safe when taken as directed. But in higher doses, the drug can cause liver damage and death. Studies show the drug is the leading cause of acute liver failure in the United States, with fatalities increasing seven-fold in the decade between 1995 and 2005 to more than 200 a year. McNeil’s over-the-counter drugs sales, at $4 billion last year, are a small fraction of Johnson & Johnson’s total revenues, which came to $74 billion in 2014. “&apos;We’re going to involve key opinion leaders, and we’re going to get them to help us influence the FDA to disregard what the advisors said,&apos;” a plaintiff’s lawyer told a New Jersey court late last month, describing the contents of internal corporate documents. The previously unreported lobbying campaign was disclosed as part of a trial that started Monday in Atlantic City that promises to draw new scrutiny to McNeil’s efforts to protect its painkiller from additional regulation and disclosures about the full extent of its risks. The case pits McNeil against Regina Jackson, a New Jersey state employee who claims she was hospitalized with elevated liver enzymes after inadvertently exceeding the daily recommended dose for Extra Strength Tylenol for a couple of days. The Atlantic City case is being watched closely as it is the first to come to trial of more than 200 lawsuits currently pending in state and federal courts that allege McNeil knew its drug was potentially dangerous while promoting its safety. 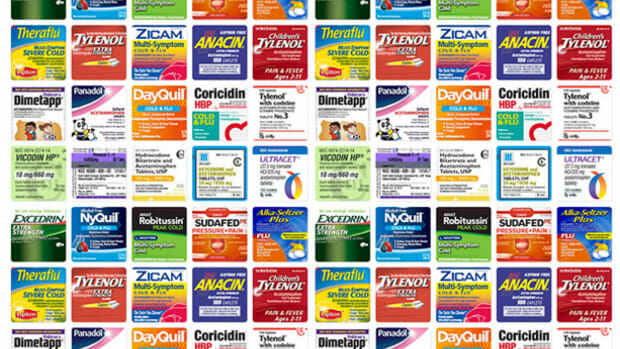 As detailed in a 2013 investigation by ProPublica and This American Life, McNeil has opposed warning labels, dosage restrictions, and even public awareness campaigns over concerns of profitability. At the same time, the investigation found that the FDA has delayed implementing suggestions to improve the safety of acetaminophen, taken by tens of millions of Americans every week. Though hearings began more than 38 years ago, the agency has yet to finalize regulations for the safe use of the drug. The long-running battle between McNeil and the FDA over the safety of one of the country’s most popular painkillers has been a key focus during the run up to the trial, which is expected to last four to six weeks. McNeil spokeswoman Jodie Wertheim declined to comment on material divulged during the pre-trial proceedings, saying the company would defend itself at trial. McNeil has contested the allegations in all the lawsuits. Skirmishes at a series of pre-trial hearings have hinted at McNeil’s methods and motives in protecting its star product. Neither attorneys for McNeil or the plaintiff responded to a request for comment on the trial. 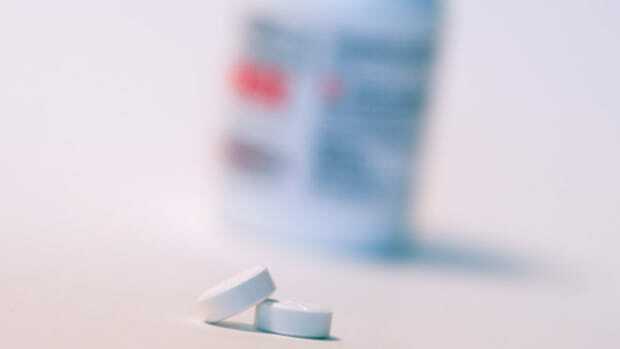 The proposed lobbying campaign arose in response to a June 2009 meeting of more than three dozen scientists, researchers, and pharmacists convened by the FDA to review the safety of acetaminophen. The panel of independent experts endorsed a sweeping set of reforms. They recommended that the FDA reduce the total daily dose of acetaminophen, and make extra-strength pills available only by prescription. McNeil officials viewed the recommendations as a threat to sales of Extra Strength Tylenol, according to R. Clay Milling, one of the plaintiff’s attorneys. McNeil makes about $400 million in revenue from its extra-strength line, compared with only about $14 million from regular strength Tylenol, Milling told the court, according to a transcript. Milling, who reviewed internal McNeil documents as part of the lawsuit, told the court that a senior McNeil executive made a presentation to the Johnson & Johnson board about a plan that included contacting the White House, the Office of Management and Budget, and lawmakers. “This petitioning of the government is not just petitioning of the government. It goes right to what the heart of this case is, saving Extra Strength Tylenol, their billion-dollar product,” Milling told the judge. The campaign’s size and effects, if any, are unclear. At the time, Johnson & Johnson did not significantly increase its spending of about $6.5 million a year on lobbying, according to records compiled by the Center for Responsive Politics. OMB officials declined to comment and the White House did not respond to requests for comment. The FDA’s top drug regulator said she would not comment given the pending lawsuit. 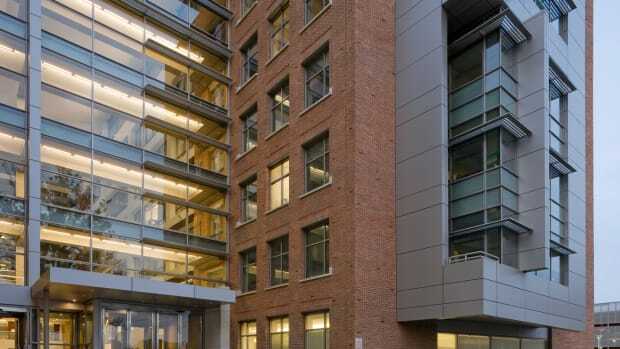 An FDA spokeswoman said the agency is continuing to review its advisers’ recommendations. “The agency strives for a timely review and decision for future actions to assure that acetaminophen-containing medicines are safe and effective for the American public,” said Andrea Fischer, a spokeswoman for the agency. 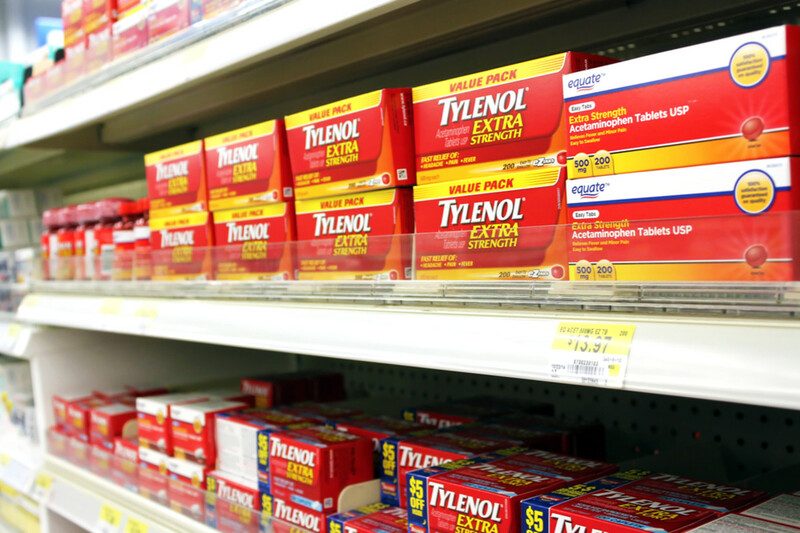 Both agency and independent scientists have expressed concerns about acetaminophen’s safety margin—the difference between what can help and what can harm. The current recommended daily dose for the drug is four grams per day—the equivalent of eight extra strength pills. But occasional reports in scientific literature have documented liver damage occurring after taking as little as two extra pills per day for several days. 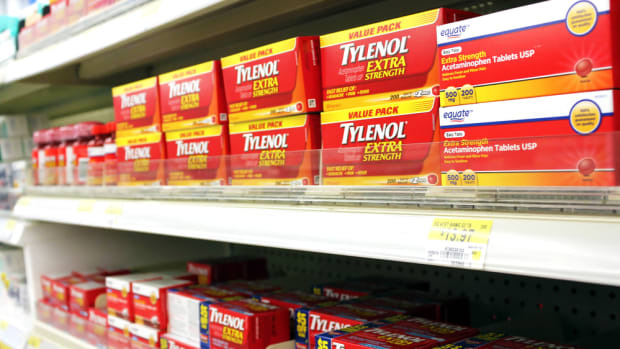 The agency has worried about the prevalence of acetaminophen on the market—McNeil and its generic competitors have developed hundreds of over-the-counter products that contain the drug, increasing the risk that a consumer could inadvertently ingest dangerous levels. The most recent FDA data shows that acetaminophen remains, by far, the leading cause of acute liver failure in the U.S., with the number of cases increasing. FDA officials have blamed the agency’s inaction largely on a system designed in the 1970s to regulate over-the-counter drugs. The process requires lengthy public debate, legal review, and economic analysis to make even small changes. After the ProPublica investigation, the FDA announced it was seeking to reform the cumbersome process. Studies show the drug is the leading cause of acute liver failure in the U.S., with fatalities increasing seven-fold in the decade between 1995 and 2005 to more than 200 a year. At the late August pre-trial hearing, Michael B. Hewes, an attorney for McNeil, acknowledged that McNeil had talked with FDA officials after the June 2009 meeting to discuss the new proposals. In the letter, the company reversed several positions it had taken a month earlier before the advisory panel. For instance, McNeil offered to voluntarily add language to Tylenol products suggesting a limit of three grams per day. McNeil products currently direct consumers to take up to three grams, while maintaining that four grams per day is a safe daily limit. But McNeil stood its ground on the experts’ recommendation to make a dose of two Extra Strength Tylenol pills available only via prescription. Any such action, McNeil warned Woodcock, would take a “significant amount of time,” citing the agency’s process. A series of emails between executive at McNeil and Johnson & Johnson from mid-August 2009 that were read into the court record on September 17 by attorneys indicate Woodcock and her aides were not ready to meet with McNeil. So the head of Johnson & Johnson’s FDA liaison office, who formerly worked as a lawyer in the FDA drug division, was planning to “reach out directly” to Woodcock in the coming days, one email said. Luther responded with the suggestion that McNeil enlist members of Congress to press the FDA on the company’s behalf. It is not clear what became of McNeil’s lobbying plans. But internal documents show their strategy was one part compromise and one part resistance. The compromise, as discussed with the Johnson & Johnson board and in the subsequent letter to Woodcock, adopted one of the panel’s recommendations, lowering the daily maximum recommended dose. The FDA, in 2010, gave its blessing to that idea and it became part of Tylenol’s label by the summer of 2011. But the company also opposed any move to have Extra Strength Tylenol fall under the more prohibitive prescription drug regimen, as the panel had recommended. The main goal, one senior Johnson & Johnson executive wrote Luther in September 2009, was to “just save” the 500-milligram product, according to court records from last week. The medication remains an over-the-counter drug to this day. In the six months after the 2009 advisory meeting no senior agency official, including Woodcock, indicated holding a meeting with McNeil on acetaminophen, according to the agency’s public calendar. Woodcock, through a spokeswoman, declined to comment, citing the court case. However, Woodcock made her concerns over acetaminophen public in an opinion article in the New England Journal of Medicine in November 2009. She said the agency was considering the panel’s recommendations, which she acknowledged would have a “considerable” effect on the availability of the drug on the market. “Although acetaminophen, when used as labeled, is generally safe, the ubiquity of the drug and its relatively narrow therapeutic index create the potential for serious harm from both inadvertent and intentional overdoses,” Woodcock wrote. The judge, in pre-trial rulings, has said the 2009 lobbying documents will not be presented to the jury unless McNeil’s attorneys ask witnesses to discuss what happened to the advisory panel’s recommendations. Last week, the judge asked whether the company had an “ulterior motive” in seeking to influence the FDA, as the plaintiff’s lawyers had suggested. Hewes, the McNeil lawyer, said the company’s concerns involved “unintended health consequences” if Tylenol became a prescription drug. He later went on to say that restrictions on acetaminophen would shift consumers to other painkillers, such as NSAIDs, which can have adverse gastrointestinal and other side effects. Even without the FDA lobbying issue, McNeil’s attorneys in the Atlantic City case indicated they plan to emphasize that the company has always complied with the rules of the FDA—the agency charged with protecting the American public. “The FDA is all over the case. I mean, all over the case,” David Kott, another lawyer for McNeil, told Johnson, the presiding judge last month. 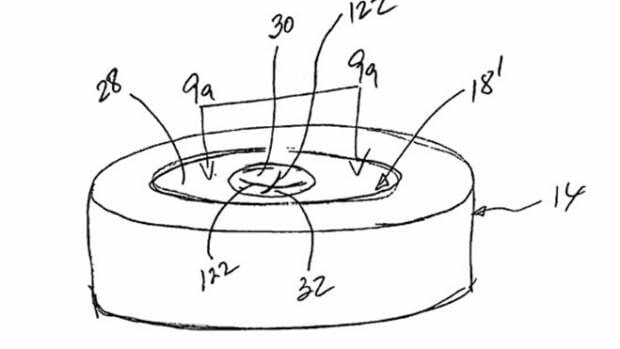 This post originally appeared on ProPublica as “New Court Docs: Maker of Tylenol Had a Plan to Block Tougher Regulation” and is re-published here under a Creative Commons license.